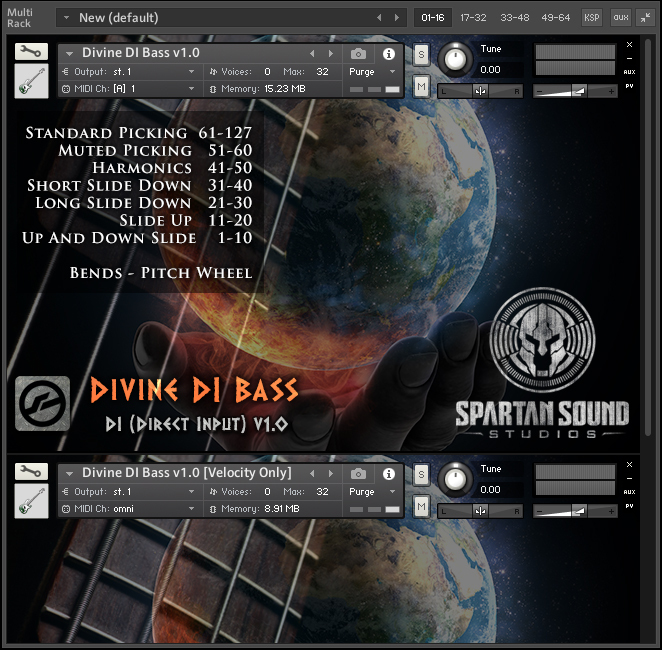 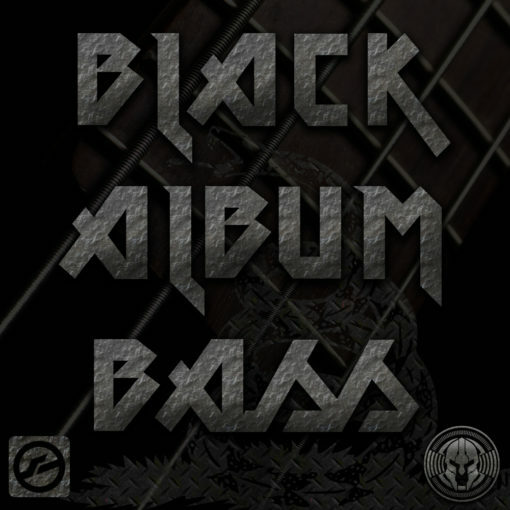 Divine DI Bass is a multi-sampled virtual bass instrument forged to be THE ULTIMATE DIRECT INPUT BASS foundation for your favorite bass chain. 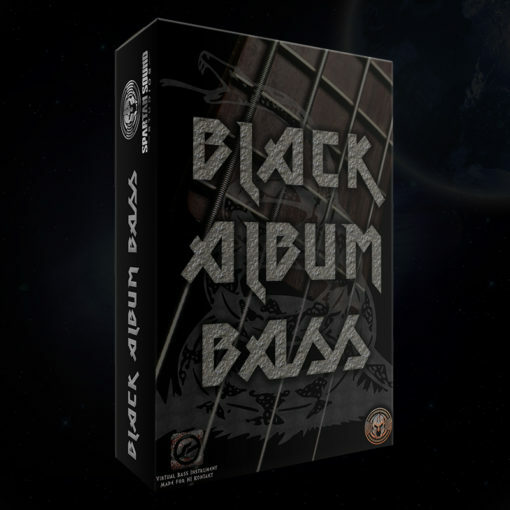 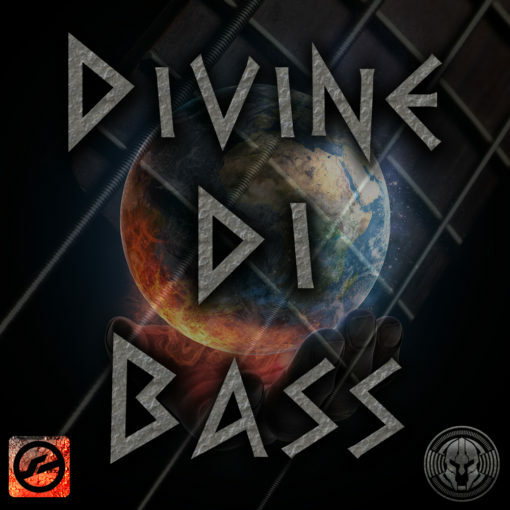 Divine DI Bass is a multi-sampled bass guitar virtual instrument (VSTi) built for Kontakt, and is compatible with both the full version and in the time restricted “demo mode” of the free Kontakt Player. 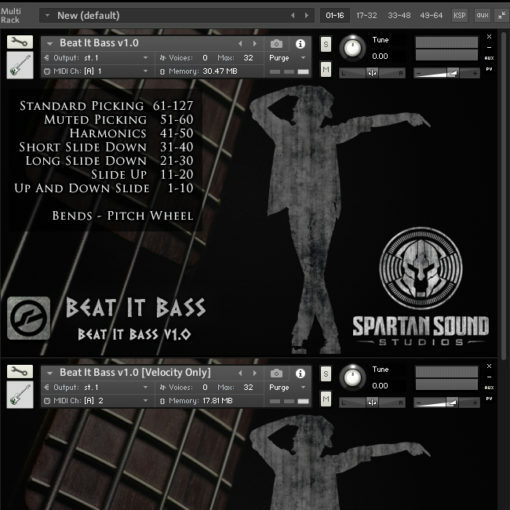 This beautiful bass DI (direct input) sample library comes in nki format and was created as a pure starting point for your bass tones. 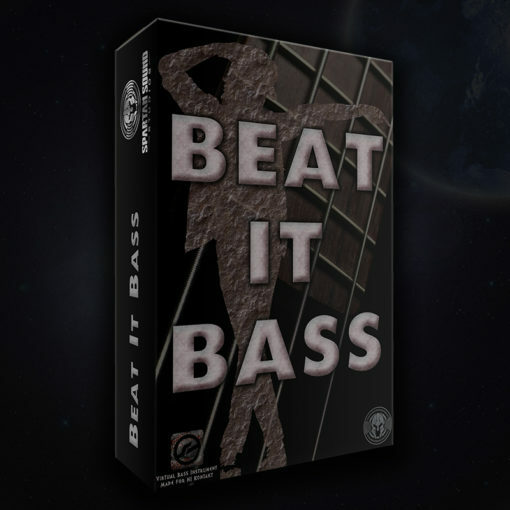 Sampled from an incredible sounding bass through a high-end signal chain. 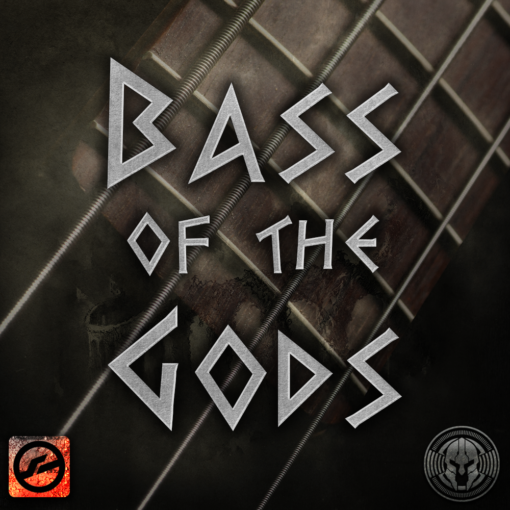 Note: This library is a completely different instrument than the DI from the “Bass of the Gods” library.